Commandment 11 Ministries is a music ministry based in Simpsonville, South Carolina that began in January 2005. It is a non-profit organization and operates entirely on faith. When the ministry began, most of our engagements were at churches, youth events and various retreats. While those still remain a vital part of the ministry, in 2007 we experienced a dramatic shift in our focus when the Lord began opening doors for us to go into prisons and drug & alcohol recovery centers. In these environments we have the opportunity to let inmates and addicts know that there is forgiveness and restoration available to them through the Cross of Jesus Christ. We now spend over 70% of our time on the road doing missions work in these desperate settings. 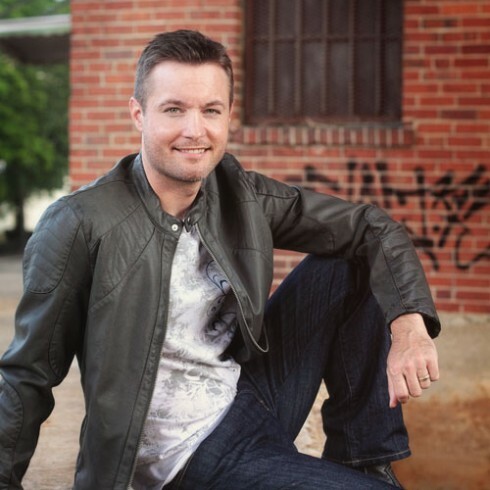 Scott Jacobs is the director and co-founder of C11 Ministries. 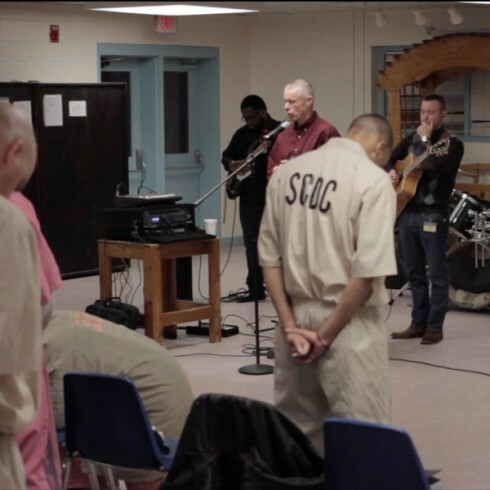 As a songwriter and music missionary, Scott has committed himself to composing music that is bathed in scripture but remains musically relative for those individuals the ministry is reaching in prisons, rehabs, and church pews. According to Scott, “We are convinced that if we are going to be an effective ministry for the gospel, our lyrics must stay true to the scriptures,” as Romans 10:17 says, “Faith comes by hearing, and hearing by the word of God.” Commandment 11 just released their 6th CD entitled, Colossians 3:16. The songs on this project relate to many of the everyday struggles and difficulties that are experienced by followers of Christ. It is the prayer of this ministry and its board of directors that when people listen to the music of C11, they won’t just be stimulated by catchy melodies or intricate harmonies, but they will have their hearts transformed by the living and powerful Word of God.